Well, spring is finally showing its face and that can mean only one thing – time to clear out that closet. Daunting, right? Just follow the five steps below and you’ll have spring cleaning tackled in no time (and finally have room for that new blouse). Am I comfortable in it? Does it fit me right this minute (not when I lose 10 pounds)? Can any damage (stains or holes) be fixed? Can I think of more than one place I can wear it? Does it go with other things in my wardrobe? As you answer the above questions, you can start in on the pile method. Only items that get the go ahead from the questions above go in the “yes” pile, anything you have to think about for more than 30 seconds goes in the “maybe” and any “no” pieces go in the donate pile. Be ruthless! The tendency to want to hang on to memories will try to cloud your judgment, but you’ll soon see the rewards. Not too pumped to take on the last decade living in your dresser? A little motivation may be in order. 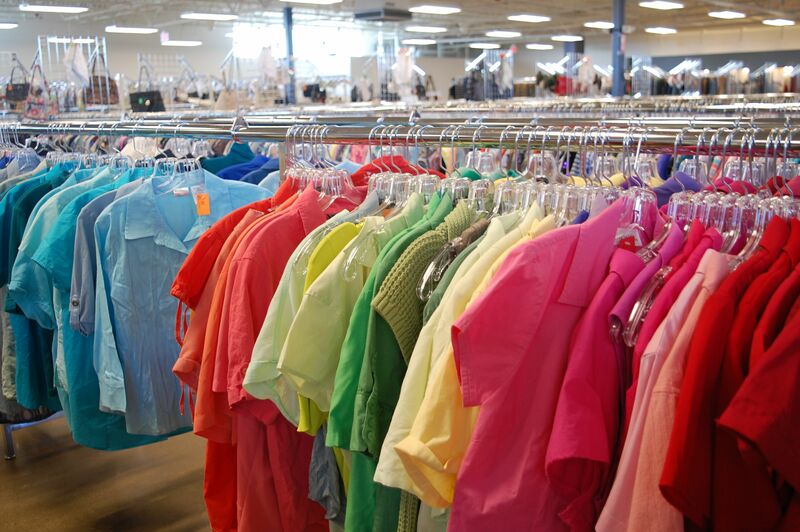 When you drop all of your items off at Volunteers of America Thrift Store in Ohio, treat yourself to a wardrobe update (now that you have the space for it). Now that you have everything in order, there are simple steps you can take to make your next spring cleaning less daunting. When you bring out your spring clothes, turn all of your hangers backward on the rod. Then, when you wear a piece of clothing, return it to the rack facing the front. This way when you go through your closet in 6-12 months, you’ll know which pieces you don’t wear and they’ll be easier to part with. To stay organized, you can also use clear shoe boxes for accessories or scarves. Cut a photo out of a magazine and secure it to the box so you know what’s inside. Hang a sturdy, extra-large tote in a central location or by the back door and designate it for clothes, housewares, toys and other items that you decide to give away. When the bag is full, just grab it and head to a Volunteers of America thrift store or drop off location to donate. If you have any items to donate to Volunteers of America, you can donate at a store or drop box location, request a free home pick-up online or call (800) 873-4505 to find out about our free pick up service.